The front of a "Dutch Boy White Lead" paint can. 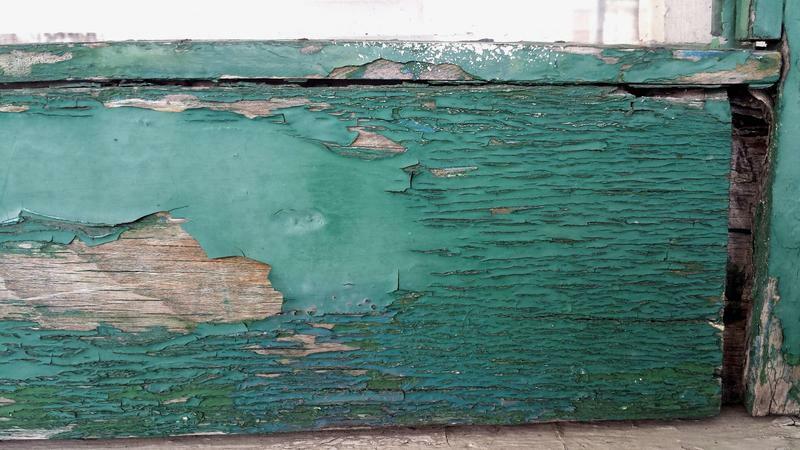 Dust from old paint is still one of the major ways kids get exposed to lead. A discussion on when and how to test for lead. What’s happening in Flint has some people wondering about what’s happening in their homes. The Flint water crisis is highlighting the problem of lead exposure in kids. Lead can permanently lower IQ and cause behavior problems. Researchers have even linked children with elevated lead levels with a higher propensity toward crime later in life. Now, state officials are urging schools around the state to test their water for lead. But it’s also important to know what’s going on at home. So with all eyes on water in Flint, you might be wondering whether you should have your tap water tested. 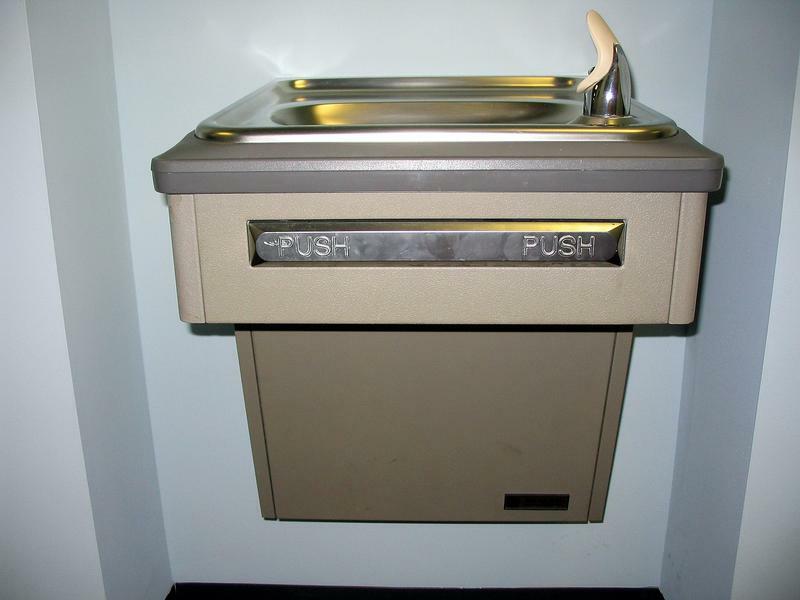 Public drinking water utilities are supposed to routinely test for lead under a rule in the Safe Water Drinking Act. They’re supposed to go out and sample places in the system where they know lead can be a potential problem – those are places where, for example, water is delivered through an old water line made of lead. Your city is supposed to know where those lead service lines are, so you can call your city and ask if they know whether there’s a lead service line running to your house. In Flint, they might not be prepared to answer that question yet (the information is on index cards that they are trying to digitize). 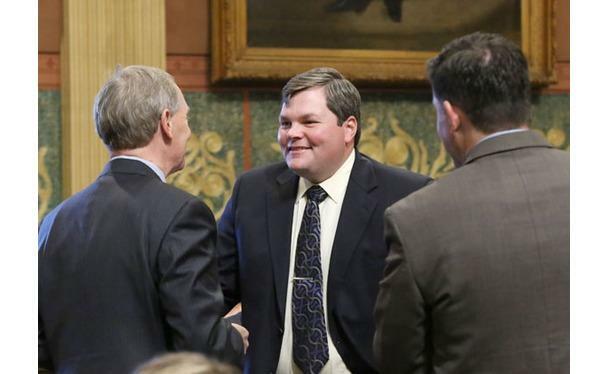 In Lansing, for example, you can give them your address and they’ll tell you over the phone whether there’s a lead service line running to your house. It's relatively easy, with a Google search, to find out what the lead tests show for your municipal drinking water supply. Water utilities typically manage the drinking water chemistry to control for corrosion in the pipes. It cuts down on the amount of lead that can leach from old pipes into your drinking water. Flint and state officials did not proactively manage for corrosion after the city switched its water supply in early 2014 - a pretty unusual situation. But even though the utility does tests in the system, the situation in your house can always be a little different. The plumbing and/or faucets in your house can contain lead, so ultimately, it never hurts to test your own water. How do I test for lead in water? I called up several cities in Michigan to see how they answered this question. In Grand Rapids, they referred me to the state. In Lansing, they referred me to the county health department. But they did offer to look up an address to see whether the home was serviced by a lead service line. In Ann Arbor, they assured me they test the water, that there are no lead service lines in the city, and offered a free lead test on the first sample. If you end up having to pay for it, a water lead test costs around $25 or less. Check with your county or with this state lab for instructions on how to pull the sample. If you live in a home built in 1978 or earlier, you can assume there’s lead paint in it somewhere. The question is – do you have kids that can get exposed to it? You can talk to your kids’ doctor about testing them for lead exposure if you live in an older home. Mary Sue Schottenfels is the Executive Director of Clear Corps Detroit. The group helps homeowners clean up lead and other potential hazards in homes. She says the only real way to know where the hazards are in your house is to hire a professional. Friction on windows or door jambs can create lead dust – and that dust is one of the biggest ways kids can get exposed to unsafe levels of lead. Paul Haan is the executive director of the Healthy Homes Coalition of West Michigan. He said he once asked a lead assessment professional in Grand Rapids about lead and windows. 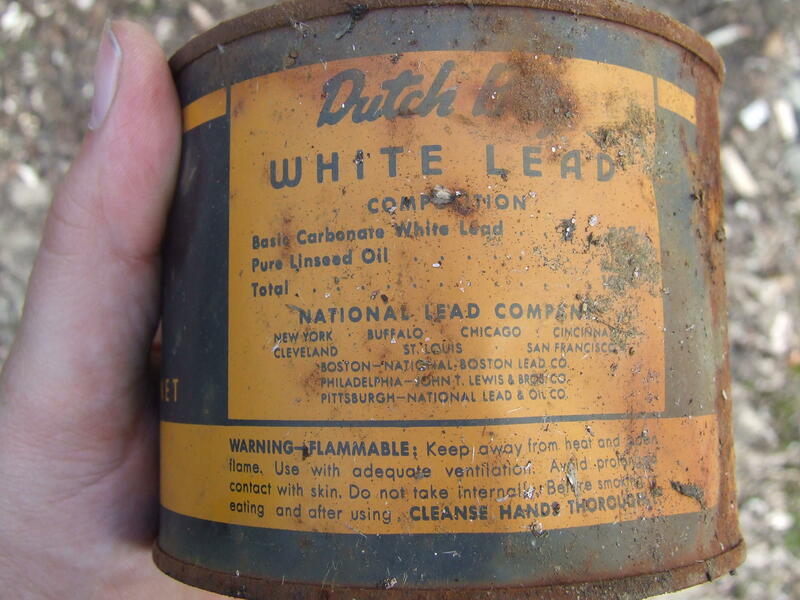 Back label on an old Dutch Boy paint can, "White Lead." "And I asked her, 'how often do you go into an older house that's still an older house, that hasn't been remodeled... and find a window that does not have lead-based paint on it?' And she just looked at me with a blank stare and chuckled and said, 'that never happens,'" Haan said. Haan said just about every pre-1950s house tested has lead-based paint on the windows. The other reason to hire a professional is that lead can show up in some surprising places – like bathtubs – old ceramic pots and pans – or the soil outside of your house. You can find a list of professional contractors who can do these tests on this state website. Whole house lead evaluations like this can run $400 to $500. They use x-ray fluorescence tools to find the lead, and in the end, you get a full report of where the lead is in your house. This can be useful to avoid or fix potential hot spots, and to inform any future remodeling plans. But you can start small too. Lead testing kits from hardware stores can give you an indication of where lead might be – keep in mind that you might get false positives with those kits, or you might not find lead that is below other surfaces (like under several layers of non-lead paint). Another thing you can do is take individual samples yourself. You can send in individual soil samples, or you can get wipes that test for lead in your house. There are several lead hazard reduction programs around the state. Depending on your circumstances, some of these programs will pay to clean up the lead in your house, some will ask you to contribute a little to the project, and some will do the work financed with a 0% loan on the house. With most of these programs, you’ll have to meet certain requirements. Your income has to be below a certain level. You have to live in an older home. You have to have a child in the house that is 5 years old or younger (they might want that child tested for lead). And you might have to show that the taxes are current on the house. Most of the money for these lead abatement programs comes from the U.S. Department of Housing and Urban Development. Money for the programs changes year by year, and counties, cities, and the state have to apply for the funds. The state of Michigan recently contributed $1.75 million to its lead abatement program. If you don’t qualify for a lead abatement grant program, you might still qualify for what's known as a "community development block grant." Typically, these are 0% loan programs to improve the housing stock in the city. 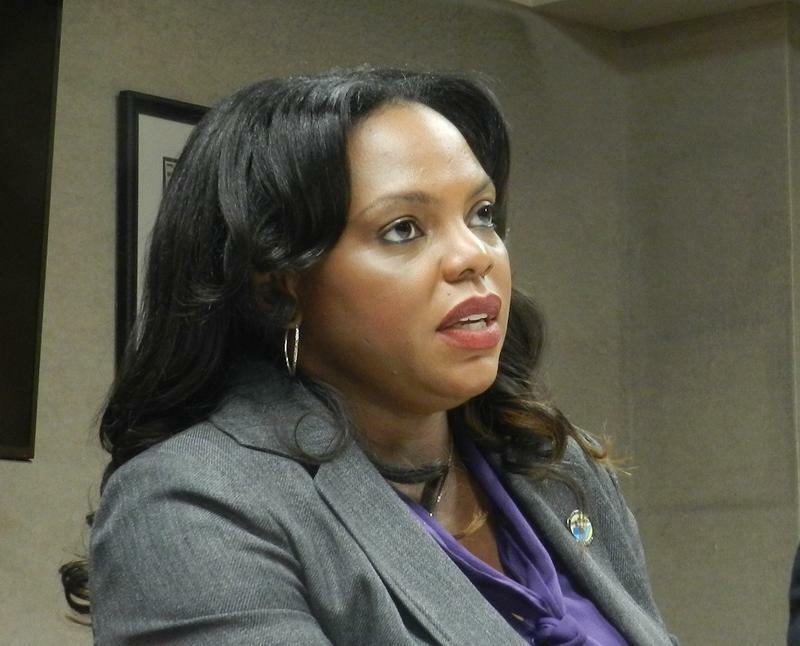 Detroit has a new program called Detroit's 0% Home Repair Loans program. To see whether your city or area offers these loans, check with your local community development office. And if you don't qualify for any of these programs, you can find a list of contractors who can do lead abatement work here.